This is a Hyundai Genesis; a statement that on its own begs more questions, like how? and why? 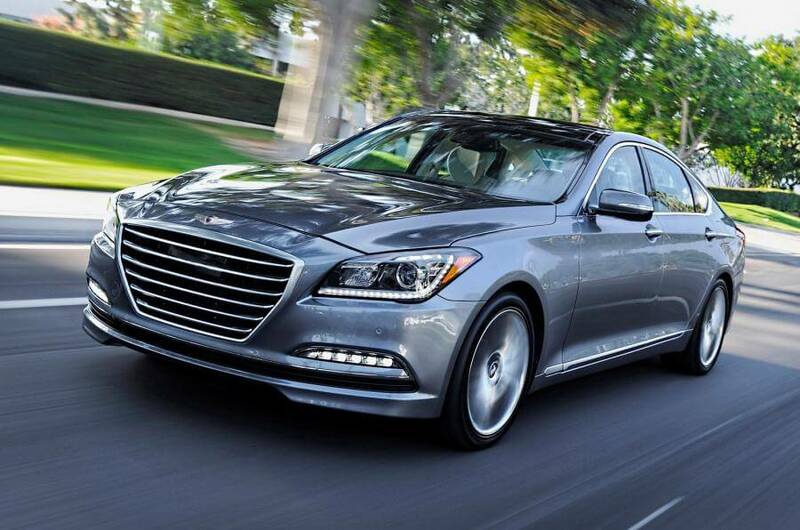 But before we rush to critic the Hyundai Genesis, let us be fair and give it a review. Assume for a moment you’ve got the millions in your pocket and that you’re looking for an executive car. You have the choice of the traditional executive players. Mercedes-Benz, Audi, Jaguar, BMW, Lexus or Volvo, or perhaps Land Rover or Porsche if you fancy an SUV. But just for a moment, let’s pretend too that you don’t care about carbon dioxide emissions, so a powerful diesel or a small turbo petrol engine is not necessarily for you. Nope, owning a saloon with a CO2 figure that’s north of a V12 Ferrari is just groovy. You could have a Hyundai Genesis. Hyundai’s executive car is now in its second generation, although a third generation – the G90 is earmarked. Hyundai won’t say how many it expects to sell. This always means the same thing: not very many. If you want one of these 4990mm long, 3.8-litre petrol engine cars, you will have to visit one of specially selected dealers. (If you end up routinely driving a Genesis, we suspect there’s a very good chance you’ll work at one of them.} As it stands there are only six currently offering test drives. Hyundai might not be serious about selling vast quantities of the Genesis, but it is utterly serious about what this car stands for. 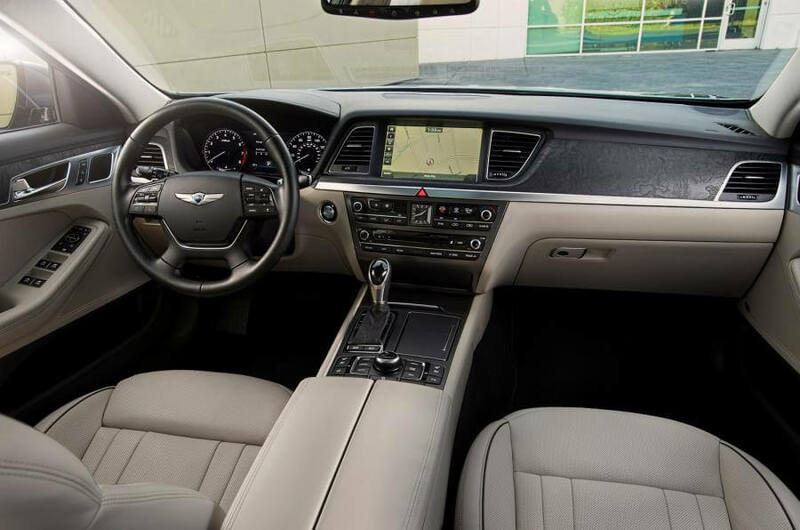 It’s meant to get you used to the idea that a Hyundai can have high levels of interior craftsmanship. So you don’t have to giggle when you first spot there’s wood, aluminium and leather on the interior. You’re meant to be similarly unsurprised too. Forthcoming Hyundai small family cars will borrow features from the Genesis. They include the lane-departure warning, and cabin CO2 monitor. (high carbon dioxide levels can make drivers feel sleepy). A system that warns of oncoming traffic when you’re reversing from a parking space, city braking, a head-up display, and so on. That the showcase for these things is a five-meter saloon with a near four-litre V6 attached to it. The Genesis, like the Santa Fe and Veloster, is designed (the company freely admits) for the Far East and the US markets first, and then ‘adapted’ for other parts of the globe. Sometimes, dynamically, Hyundai doesn’t adapt its cars well enough for Africa, it admits. Not this time, it says. The Genesis has one suspension set-up for its traditional markets; then there is another for Africa. Lotus has completed much of the legwork for the genesis, which is encouraging. It tells us that this is an interior better than Hyundai has ever before produced. Fit and finish is very good. The roofline, particularly, is pleasingly soft. Materials are of a higher grade than you’ll find elsewhere in the Hyundai range, but is it worthy of the sticker price? Different question and I’d say not quite. 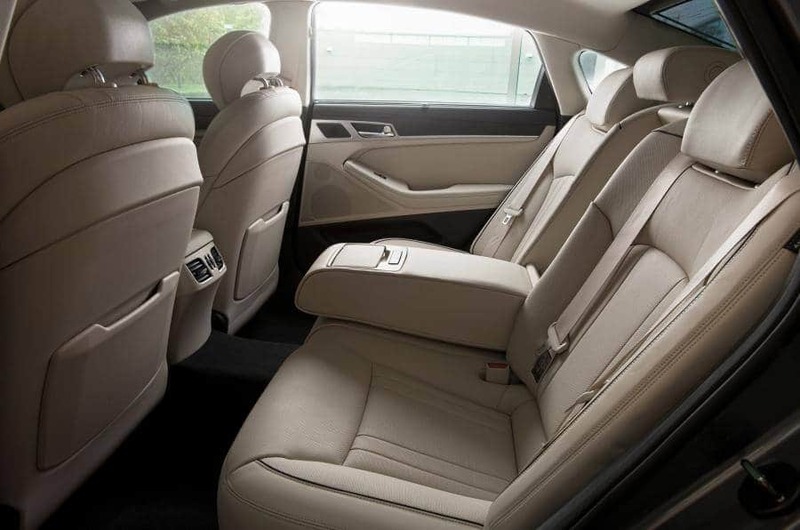 As for the standard equipment on the Hyundai, being an executive saloon it can’t be found wanting in this area, especially considering the tech fests that decorate in the BMW 5 Series, Mercedes-Benz E-Class and Jaguar XF. Thankfully Hyundai has ensured the Genesis has safety systems including autonomous emergency braking. 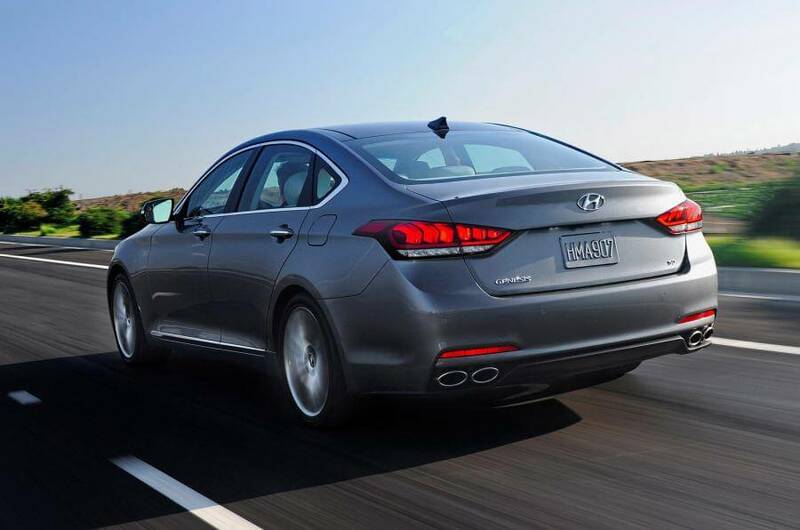 It includes automatic lights and wipers, blind spot detection, lane departure warning. Adaptive cruise control and a 360-degree camera come standard. 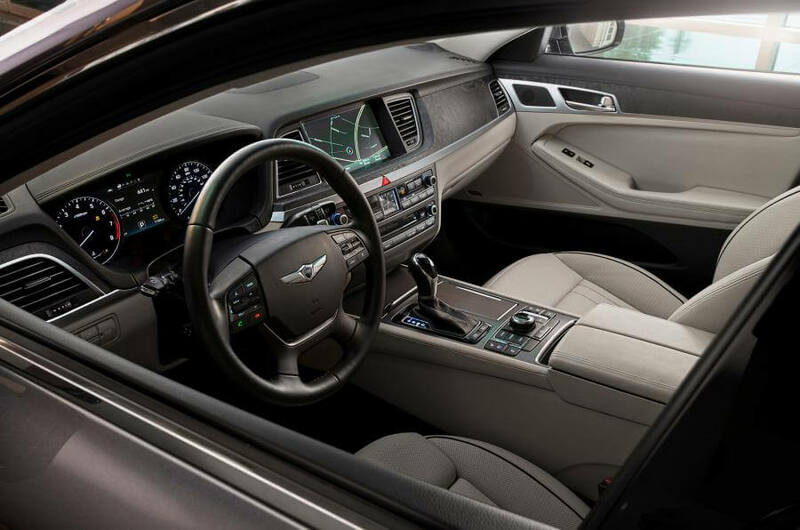 While there is also an 8.0in touchscreen infotainment system, dual-zone climate control, heated and ventilated front seats, and a 14-speaker Lexicon audio system. The Genesis gets 3.0, 3.3 and 5.0-litre donkeys elsewhere in the world, all petrols, but this 3.8 was deemed best for introducing to the market; simply because I suspect, it’s the nicest of the four. There’s certainly no business case for a diesel. It drives through an eight-speed automatic gearbox that Hyundai says is designed to grind smoothly than its competition. However, some reviews classify the genesis as ‘not enough’. For a company that benchmarked the BMW 5 Series for dynamics (the A6 for its interior and elements of the E-Class, too). That said, it is a relaxing ride. 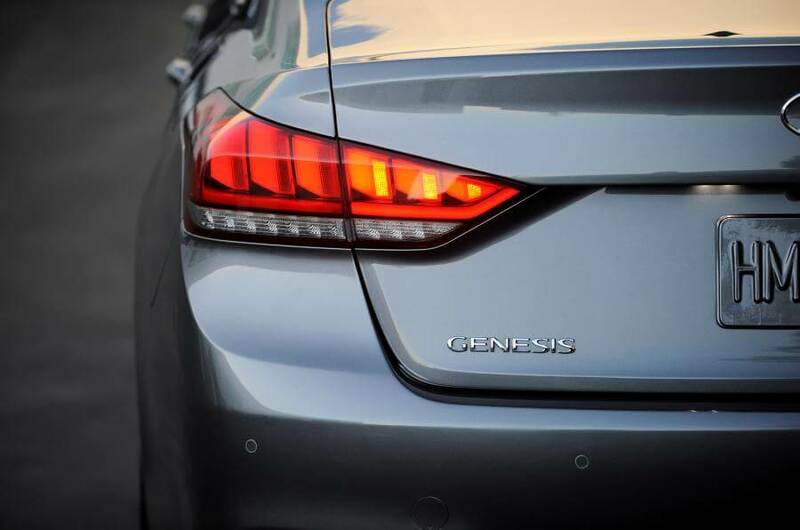 You will come away feeling that the Genesis is a bit like a Toyota Camry, only more composed, less interesting, and more expensive. Should you buy one, though? Well, if you have it all, why not? As for me, I would rather not.